Easy, fast and reliable 3D scanning. 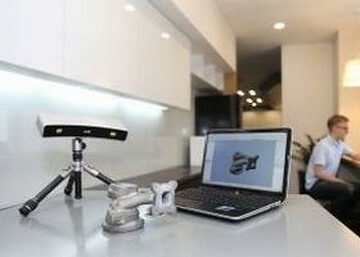 The truly portable metrology-grade 3D scanner. 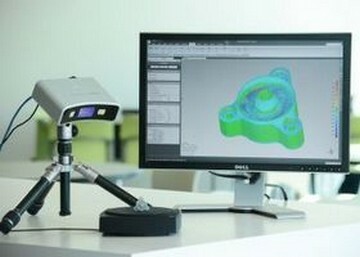 Optical CMM Scanners: MetraSCAN 3D. 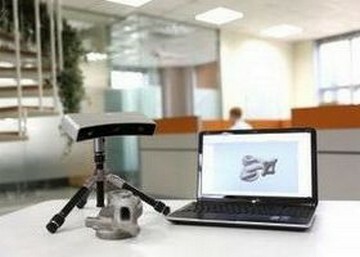 Portable Coordinate Measuring Machine (CMM).